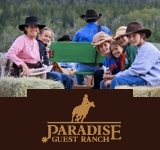 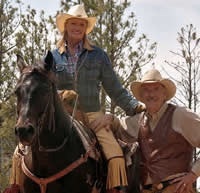 Dream Haven Guest Ranch is an experience of a lifetime in Northwest Montana. 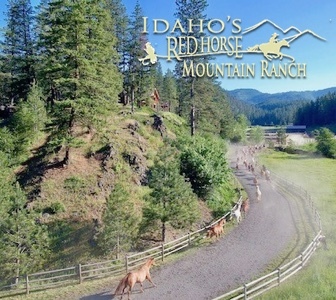 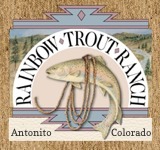 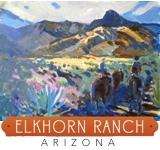 Offering private and semi-private horse getaway adventures. 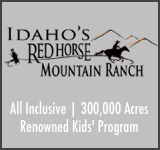 Our ranch sits on 20 acres, just 28 miles west of Kalispell Montana. 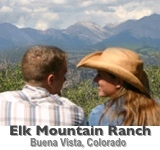 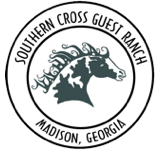 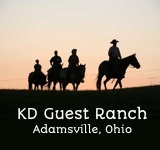 3 bedroom, full amenities and activities including trail rides, roping lessons, hiking, horseback riding lessons, western home cooking and much more. 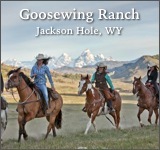 Your Montana experience can be either a 3 day adventure or 6 day adventure and each is tailored to your needs and ‘Dreams’.